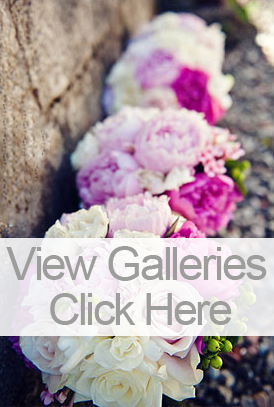 Buttercup Wedding & Event Flowers is a south-east Wales based business, covering South Wales and the borders. Design specialists and director, Kerry, is totally passionate about everything to do with flowers and weddings, firmly believing that she has the best job in the world! With a vast amount of experience and knowledge, she is always happy to share the latest ideas and trends with you. 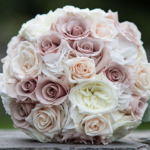 Buttercup flowers are proud to have been the in-house florist at Bryn Meadows Golf-Hotel-Spa and The Maes Manor Hotel, and have a vast portfolio of weddings from these venues and many others across the area. We offer venue styling for weddings, parties, events and commercial photo shoots. Our work has featured in WM Bride magazine, The South Wales Wedding Planner magazine, Tiara Magazine, Herefordshire & Wye Valley Life magazine and on the TV set of ‘Stella’, to name a few. You might have seen our flowers on the popular TV show “Don’t Tell The Bride” where Mathew and Zoe tied the knot in the roman themed wedding. We understand that a bride-to-be or event planner needs a flexible and reliable service. Therefore, we offer free no-obligation weekday, evening and weekend consultations at our design studio, at a time to suit you. 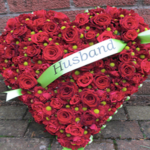 All of our flowers are purchased specifically for you, meaning they are fresh and will last longer. Whenever possible, we try to source British flowers and foliage, to reduce our carbon footprint and support British growers. We have become renowned for our attention to detail, believing that it’s the little touches that go a long way. You will therefore often find our trademark butterfly and ladybird on our presentation bouquets, or a blue butterfly in your bridal bouquet to represent your ‘something blue’. With this in mind, we firmly believe that whatever your event, our personal approach, creativity and expertise will make a lasting impression and make your wedding or event extra special.